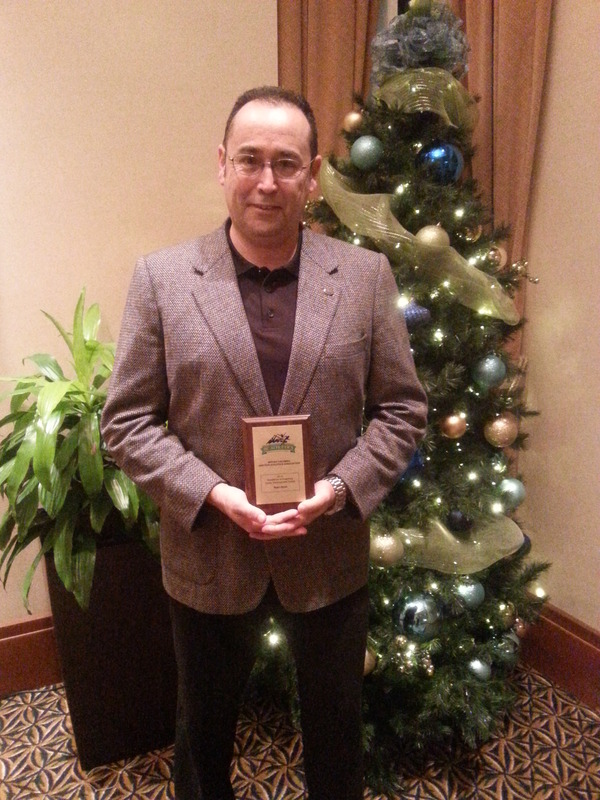 Royal City Track & Field Club’s Head Coach, Sean Dixon, won the Junior Development Coaching Excellence Award of the Year which was presented to him by BC Athletics Saturday, December 7 at the AGM and Awards Banquet. The prestigious award recognized Dixon’s major contributions to the club as a coach. Dixon is a long time avid runner and has been volunteering his time and expertise as a coach with Royal City Track & Field Club since 2005. Dixon is a common fixture at all practices and specializes in coaching middle and long distance, as well as cross-country running with the athletes at the club. Dixon has Level 1 Coaching Certification for Track & Field. Royal City Track & Field Club’s JD highlights from this year under Dixon’s direction included a total of 50 awards at the Provincial Junior Development Track and Field Championships, which consisted of 18 medals and 32 top eight finishes. A record setting turnout of RCTFC JD athletes also trained for and competed in the 2013 JD Lower Mainland Cross-Country Series; three of those athletes received medals for their overall placement in the series. Royal City Track & Field Club is one of the few clubs with event specific coaching, specializing in sprints, hurdles, middle, long distance and cross-country running, as well as field events, such as javelin, discus, hammer throw, shot put, long jump, high jump and pole vault.